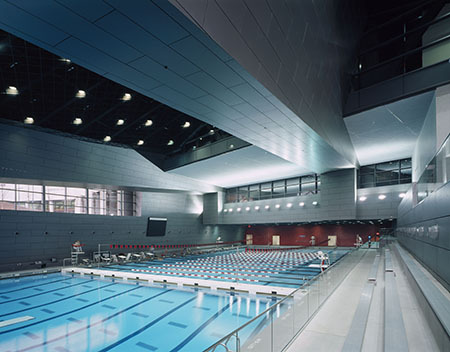 The new cutting-edge 250,000 sq. 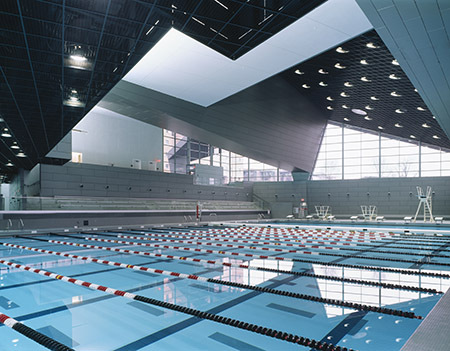 ft. Campus Recreation Center at the University of Cincinnati is a magnificent and uniquely shaped building consisting of five separate entities: athletic core, six electronic classrooms, student housing, restaurants and dining, and stadium grandstands. The project has achieved the U.S. Green Building Council’s Leadership in Energy and Environmental Design (LEED) silver rating for energy efficient design.